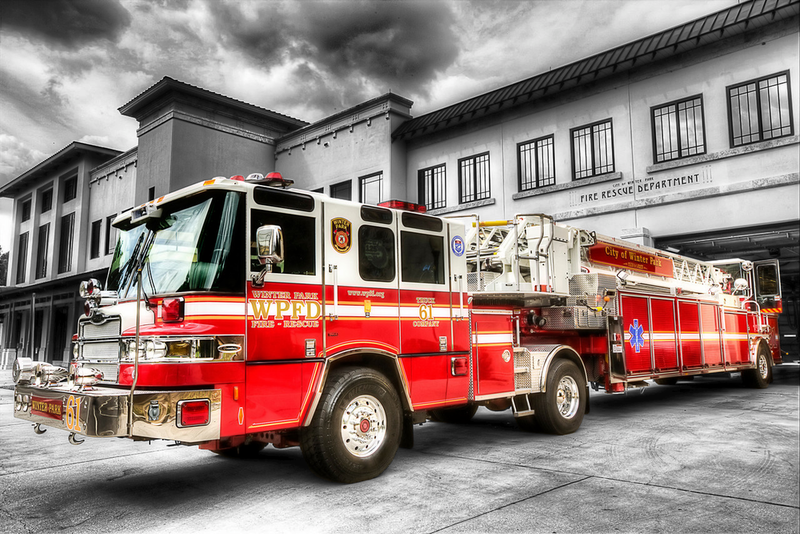 TractorDrawnAerial.com is dedicated to celebrating the most iconic fire apparatus in the national fire service. The tractor drawn aerial apparatus can be broken down into three different parts: tractor, trailer, and tiller. Sharing and enjoying iconic tractor drawn aerial photographs from departments around the country. TDAs are some of the most exciting, unique apparatus, but require an immense amount of training and coordination.